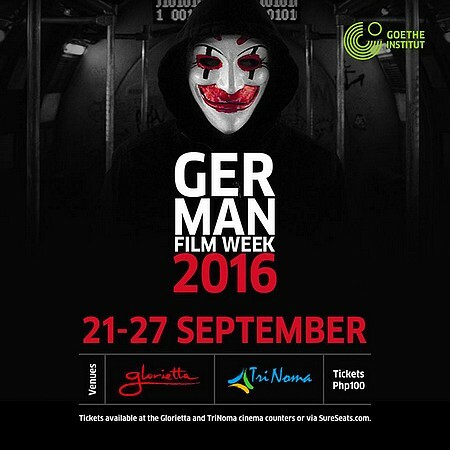 At this year's German Film Week 2016, watch 13 of the best and latest contemporary German films from September 21 to 27 at the Glorietta 4 and TriNoma cinemas. The line-up includes 24 Weeks, WILD, Labyrinth of Lies, Rough Road Ahead, and more. (All films are to be shown in German with English subtitles, except for The Colony. Tickets are priced at P100. For ticket inquiries or reservations, go to SureSeats' website.